Italy could potentially issue temporary visas to migrants, allowing them to travel around the European Union, the country's deputy foreign minister has stated. He added that Italy rejects being turned into a "European hotspot" for asylum seekers. When asked by Italian newspaper Il Manifesto whether Italy might issue the visas to migrants, Mario Giro said"the government is thinking about all the possibilities." This comes just one day after Foreign Minister Angelino Alfano said that temporary visas for migrants were not on the government's agenda. The Foreign Ministry's website has since posted Giro's interview in its Press Archives section. The Deputy that Italy disputes Article 13 of the Dublin III Agreements, which states that the country where refugees arrive is responsible for them. Giro also said that if fellow EU member states refused to accept migrants, they would be failing in their duties under the Schengen agreement. "We don't accept being turned into a European hotspot, or feeling guilty because we rescue people, so deciding what to do with the migrants who arrive is everyone's responsibility," Giro said, adding that "we are in a tug of war." He failed to elaborate on how or when such permits could be issued, but said that Italian authorities which receive asylum requests already have the power to grant them. Italy infuriated many EU governments in 2011 by issuing residence permits to migrants fleeing violence in North Africa. Doing so again would put pressure on other countries to help alleviate the strain faced by Italy, Enzo Bianco, the mayor of the Sicilian port city of Catania and a former interior minister, told Reuters. 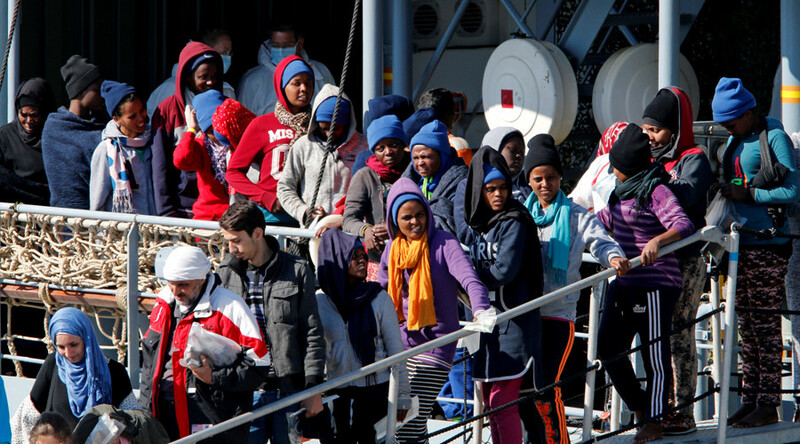 "We are allowed to use these tools, and it's a good thing to remind Europe about its duty to be more responsible," said the mayor of Catania, a city which has seen 10,000 migrants arrive this year after being rescued off the coast of Libya. It comes after mayors across Italy staged rallies and embarked on hunger strikes over the weekend, to protest what they claim is an unfair number of migrants being settled in their towns. 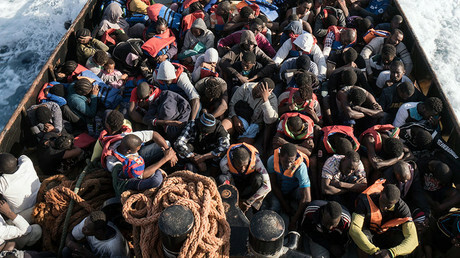 More than 93,000 mainly sub-Saharan African and Bangladeshi migrants have arrived in Italy by boat this year, a 17 percent increase from the same period last year, according to the Interior Ministry. Some estimates predict that as many as 220,000 could arrive by the end of 2017. Italy has long accused Brussels and other EU member states of not doing enough to help, with Interior Minister Marco Minniti stating earlier this month that Italy is under "enormous pressure." 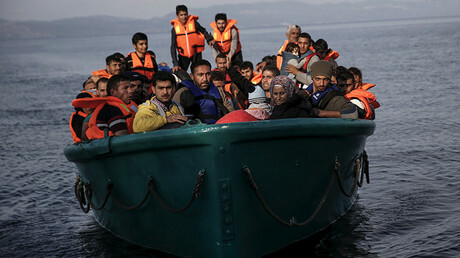 "If the only ports refugees are taken to are Italian, something is not working," he said.